Brown Bob produces high quality, entertaining programmes for the UK's major broadcasters. We work with top level talent both on and off screen, always looking for innovative ways of creating exceptional television. 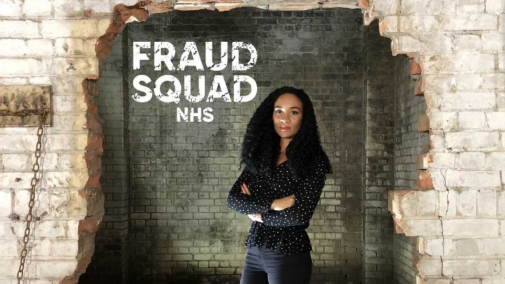 Extending our brand yet again, this series has exclusive access to the successful day surgery unit at Queen Elizabeth Hospital in King’s Lynn. We’re rigging four operating theatres to give a unique view of what it’s like for the 75 staff performing around 100 operations a week. And we’ll follow the powerful and intimate stories of the patients, who thanks to incredible advances in medicine, can undergo complex and life-changing procedures, and still be home in their own beds by the end of the day. 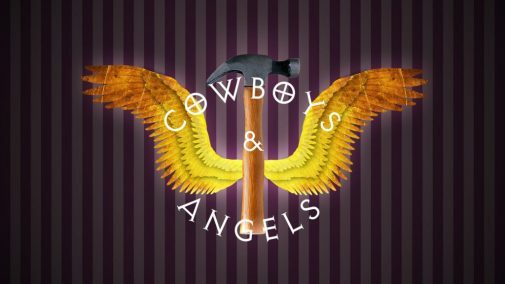 Expect a strong cast of returning characters, and our trademark mix of drama, warmth and wit. W’s highest rating original commission is currently filming Series 7&8. 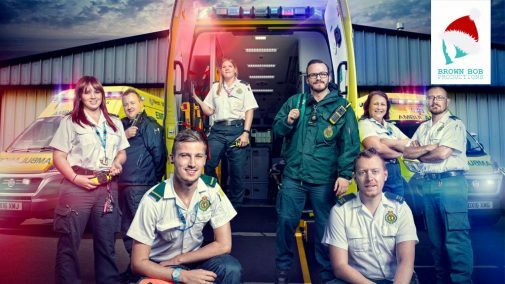 Working with the emergency crews of the West Midlands Ambulance Service, we showcase what it’s really like to respond to 999 calls. 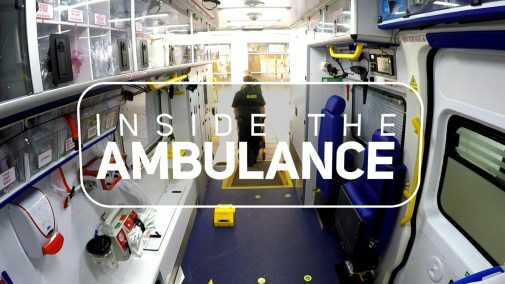 The ambulances are rigged and the crews wear body-cameras to give a unique perspective on their dramatic, heart-warming and sometimes hilarious world. We go on shift with our regular ambulance crews for the festive season. 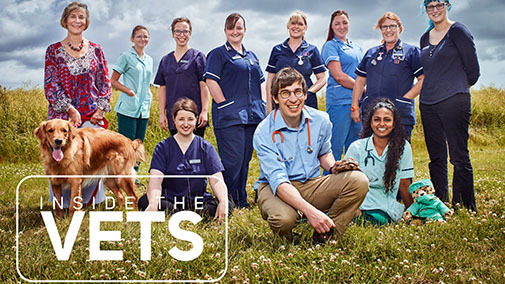 Filming throughout Christmas and New Year, this seasonal special brings a brand new tone to our popular and returning brand. 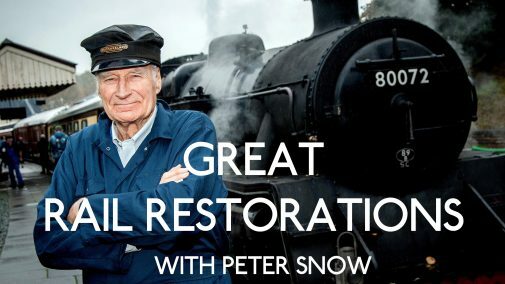 Peter Snow and Henry Cole help restore some of the most iconic railway carriages ever built – ranging from Queen Victoria’s personal carriage to a 1960 Pullman kitchen-dining car – in order to tell the tale of how we built the railways, and more importantly, how the railways built us.